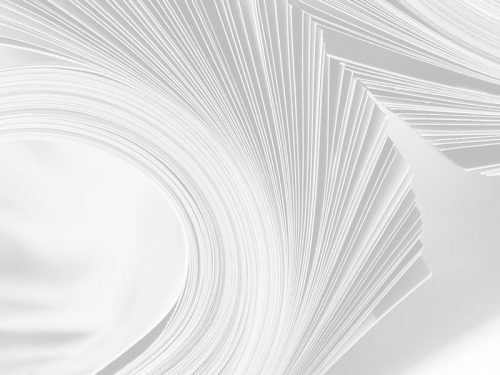 A diverse premium recycled paper, available in writing, text and cover weights. Environment Premium Recycled Papers offers an acid-free, completely recycled communications package that suits most printing processes and will enhance any print and design for the environmentally conscious specifier. 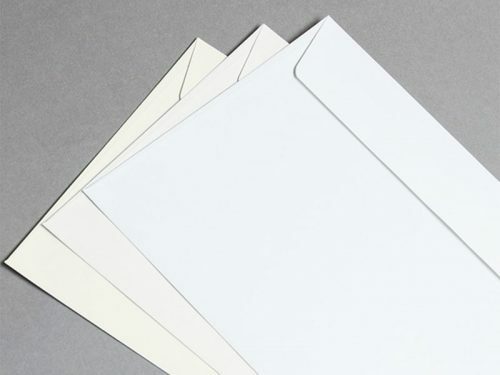 Environment Premium Recycled Papers are available in a selection of whites and colours as well as Tortilla, a fibre-added paper, made using Bagasse (Sugarcane) fibre. Environment premium recycled papers are made from partly post-consumer or 100% post-consumer waste. Environment is FSC Certified and Alternative Fibre Certified made with 100% Green Energy, Green–e and Green Seal Certified and is Process Elemental Chlorine-free, ECF and Acid-free. Paper Pulp can be reused up to 5 to 7 times. That saves trees, water, energy, emissions and budgets and supports responsible use of forest resources. With Environment papers, you’ll be amazed at what you save. Litho printing, thermography and aqueous coating can be applied as a surface protector. It can be embossed, engraved, foil stamped and handles folding, scoring trimming, die-cutting and binding beautifully. Both 90 g/m² (watermark) and 118 g/m² (non-watermark) are laser and inkjet compatible. Matching DL envelopes are available.